It was only a matter of time, and now you can expect to see the adidas Stan Smith Boost model debut early 2017. 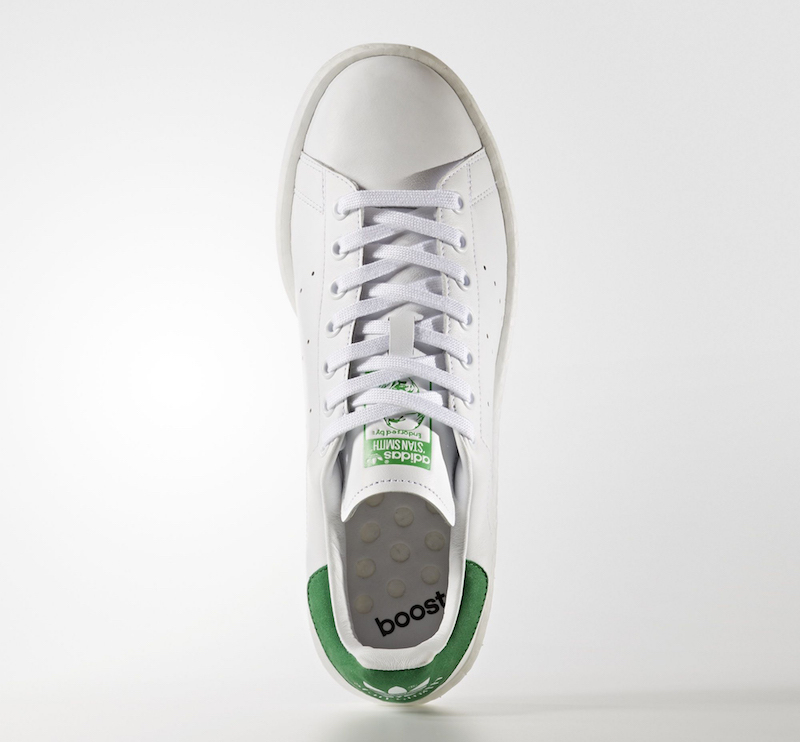 The iconic adidas Stan Smith with now be receiving the popular BOOST technology covering the Stan Smith silhouette. You can expect to see several simple colorways, but it’ll be interesting to see if adidas will mix both Primeknit and Boost onto the Stan Smith. We’ve yet to see an actual first look, nor do we have a release date. But you can expect to see the adidas Stan Smith Boost make its debut early February 2017. The retail price tag is set at $120 USD. Check out the rendering image below and let us know your what you guys think in the comment section. UPDATE: Official images of the adidas Stan Smith Boost that’s debuting in 2017.